FREE for all job seeking students AND alumni! Recruiters seeking students from ALL MAJORS will be present with full-time, part-time and/or internship opportunities. Bring 25-30 resumes and anticipate staying for at least 45 minutes! We have an average of 55-60 employers at each fair - so it takes time to meet them all! Be sure to schedule a resume review appointment with the Career Development Office (One Stop Shop) to ensure that your resume is in tip top shape! Call today, 903.468.3223. Bring plenty of resumes and dress professionally! Research the companies attending before you arrive and have a plan! Recruit for full-time/part-time and internship openings. 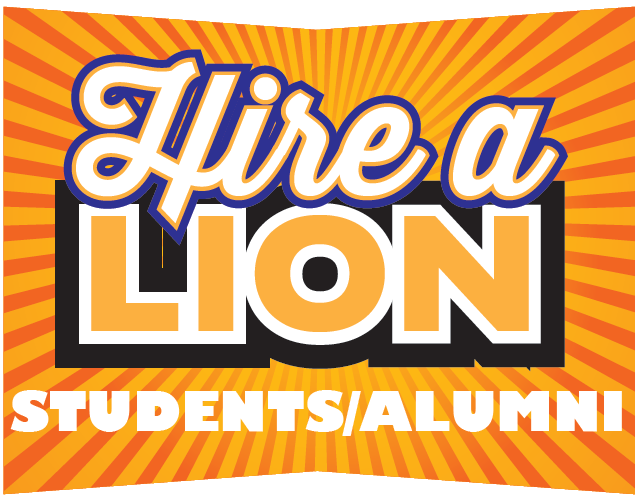 Build brand recognition for your company/organization with A&M-Commerce students. Single Table – Includes one skirted table (6’x30″), two chairs, lunch tickets for two recruiters, parking, wireless internet access and advertising to students. Includes one skirted table (6’x30″), two chairs, lunch tickets for two recruiters, parking, wireless internet access and advertising to students. 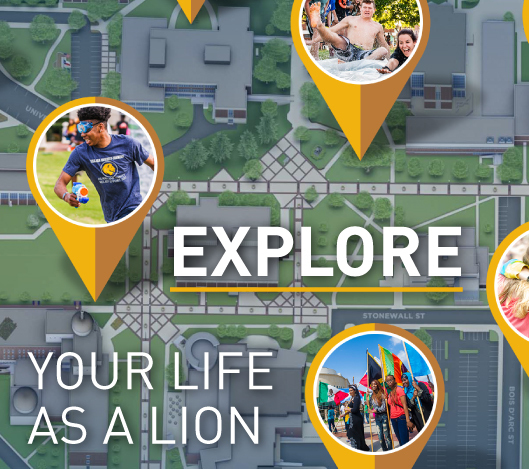 Looking for a W9 for Texas A&M University-Commerce? Click here! Cancellation Policy: Registrations must be canceled three business days before the event in order to receive a refund. Refunds will be issued for the amount paid, less a $25 administrative fee. If you do not attend, the full registration fee will still be due. DEADLINE TO REGISTER: Our events have been meeting capacity, particularly in the Fall semester. 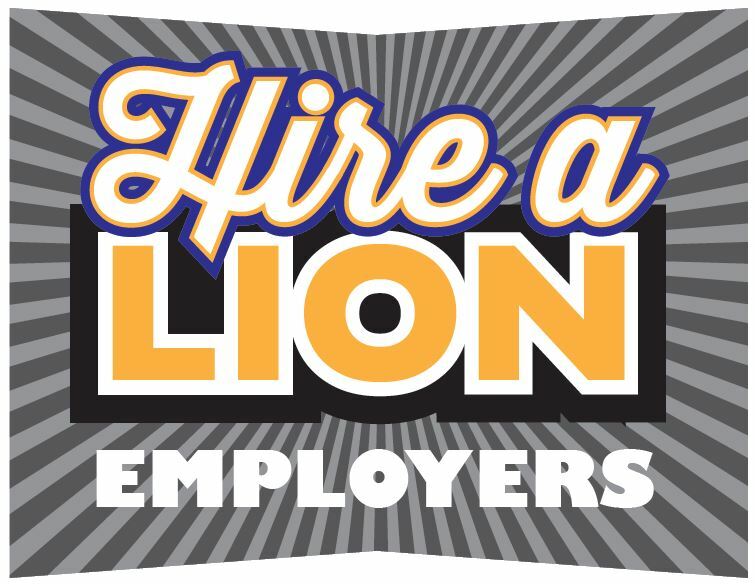 Do not miss out on your opportunity to Hire a Lion at A&M-Commerce. Deadline to register is Ocotber 1, 2018. Looking for employer details packet? Click here! Check out these videos to help with your career preparation.